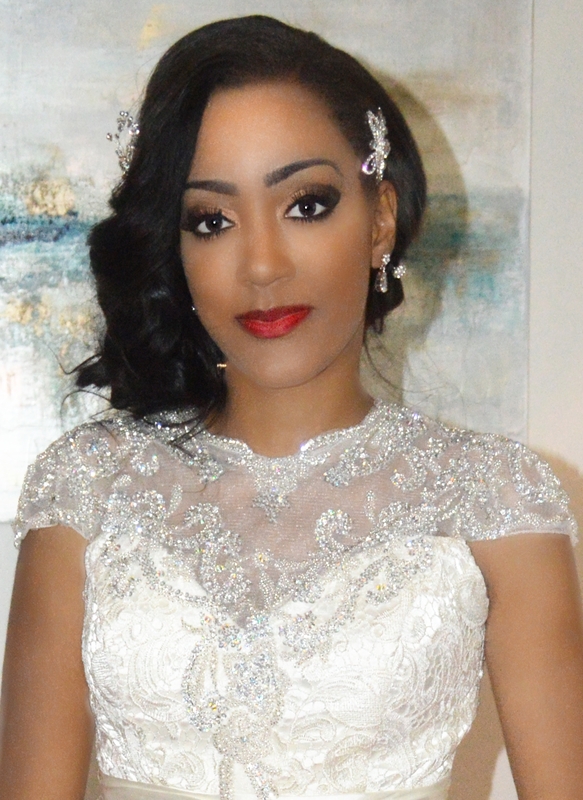 Hello brides, I am an experienced qualified Bridal Hair and make Up Artist. I am a specialist in Caucasian & darker skin tones (White, Black and Mixed race skin tones). I make use of a range of high quality fabulous products from MAC, Nars, Dior, Graftobian, Makeup Forever, cinema Secrets, Calvin klein, Ben Nye, and Urban decay. I also use products from Loreal, body-shop,maybelline, revlon and many more. I am happy to travel in and around the West midlands area at no extra cost. however, I do charge a small extra fee depending on the location, if i have to travel outside the west-midlands. Reserve your Free trial makeup session now to avoid disappointments. *Please note that offers are only valid for reservations made in the month of July. email [email protected] or call 07448328508.